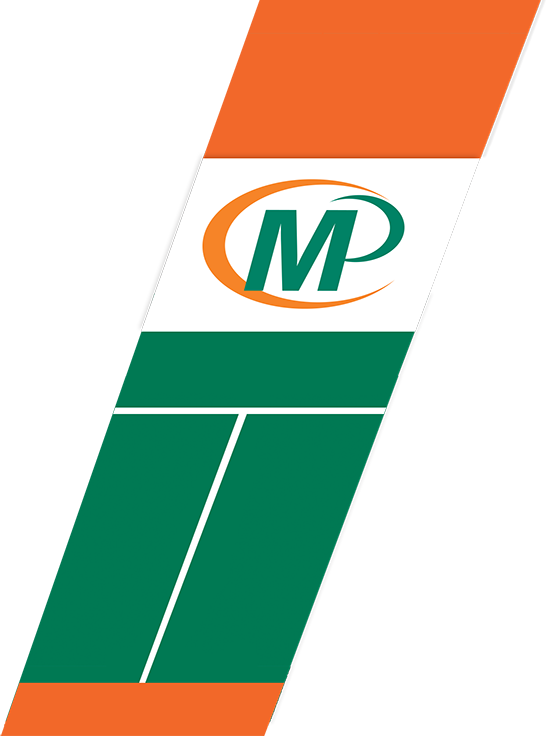 Welcome to Minuteman Press of Centurion-CBD! Combine Corporate Branded Clothing And Flyers For Added Punch! This Simple Business Builder Is Your Business Partner For 2019! Beautifully designed and well-placed business signs are a winner. This applies to both new businesses and old ones. You can choose from a wide variety of sign types available. Where suitable you can opt for projecting signs or way finding signs, wall signs and several others. For any business, marketing is the most important function. There are traditional methods of marketing and conventional avenues that you can follow, and then there are new ways of marketing your brand, services and products. There are marketing methods that are very effective, but will not cost you an arm and a leg. One of these methods is banner printing. Did you know that the SuperSport Park cricket stadium has become one of Centurions major attractions and has been rated as one of the 10 best cricket grounds in the world by Indian legend, Kapil Dev? Did you know that occupiers in the Centurion CBD and surrounds in Gauteng are said to have higher bargaining powers when it comes to signing lease agreements as a result of an oversupply of office space? Do you Stuff Away Those Business Cards after an Event? Did you know that Centurion is known to provide the best of both worlds by combining the amenities of the city with the pleasure of country life? Did you know that Centurion is home toRooihuiskraalHistorical Terrain, a National Monument commemorating the battle for Rooihuiskraal, which took place in 1881, and is considered to be one of the most significant battles of the First Anglo-Boer War?